Institute of Science and Technology (UMIST), UK. Joined the Mechanical Engineering Department of METU in 1980 as an Assistant Professor, and served there until 1985 when he received Associate Professorship. Same year he moved to Saudi Arabia with a teaching appointment at the Mechanical Engineering Department of the King Saud University, Riyadh. In 1990 he returned back to METU, and became Professor in 1992. He served as Vice-Chairman (1992-1996) and Adviser to the Chairman (1996-2001) at the Mechanical Engineering Department of METU. During the same period he has undertaken some other appointments including, adviser at the Higher Education Council (YÖK: 1996-2000) and Member of the Faculty of Engineering Steering Board (1997-2000). 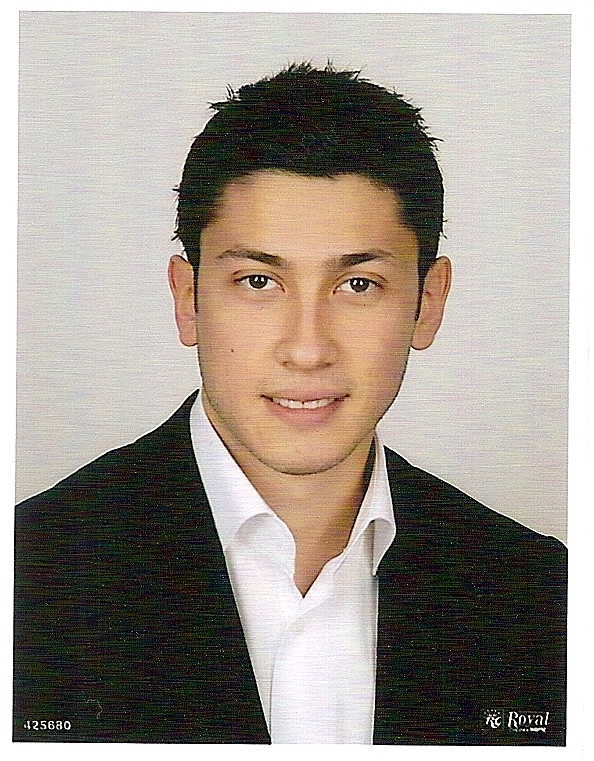 Taking part-time leave from METU in 2000, he joined The Scientific and Technical Research Council of Turkey (TUBITAK). His first appointment in TUBITAK was the Executive Secretary of the Mechanical and Chemical Technologies, Materials and Manufacturing Systems Grant Committee (MISAG), which funds and monitors research projects in related fields. A year later he became the Associate Vice President of TUBITAK, and has undertaken the responsibilities of directing the Science and Technology Policies and International Relations. At the beginning of 2004, he resigned from his post in TUBITAK, and joined the Mechanical Engineering Department of METU as a faculty. In TUBITAK, he has lead the planning and coordinated the implementation of the Vision 2023 Project, which was launched at the beginning of 2002 in order to design science and technology policy of Turkey for a 20-year period. He has also taken part in the assessment and evaluation of some public research centres. His main research fields include Biomechanics, Machine Dynamics and Weaving Machinery, on which he has authored over 60 national and international technical papers, reports and a chapter in a book (in Turkish). He has conducted research and industrial projects and established the first Gait Analysis Laboratory of Turkey, which was locally developed using off-the-shelf equipment. He received METU Prof. Dr. Mustafa Parlar Education Award in 1994, and METU Thesis Supervision Award in 1999 and 2007. 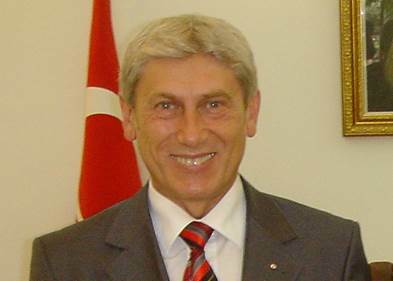 Prof. Dr. Turgut Tümer has served as the President of Middle East Technical University Northern Cyprus Campus for 10 years between July 2006 - August 2016, and is currently back in his office at the Mechanical Engineering Department of METU main Campus in Ankara teaching courses on mechanics of machines.